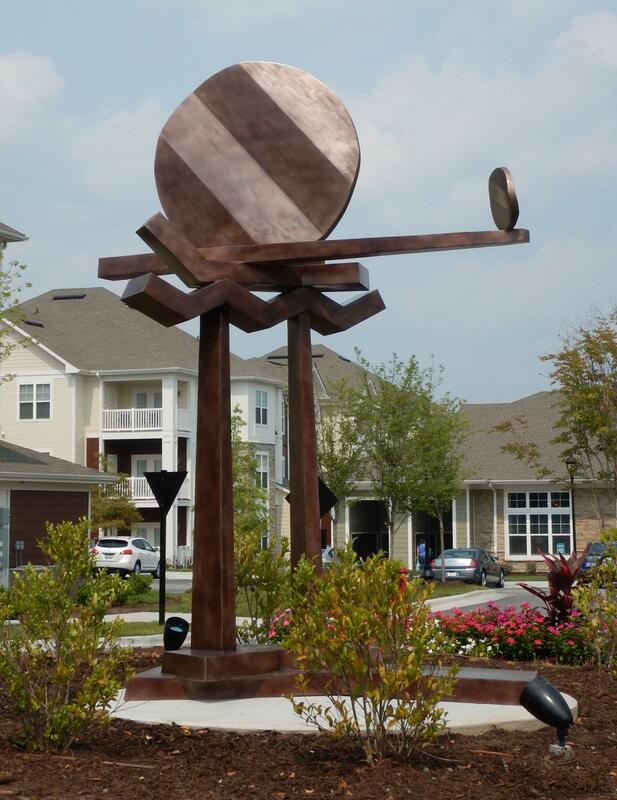 Ed Walker is a North Carolina artist and sculptor working in wood, cast bronze and aluminum and creating installations. Visit his gallery and commission pages to see his work. Ed is also the owner of the bronze casting foundry, Carolina Bronze Sculpture in Seagrove, NC.